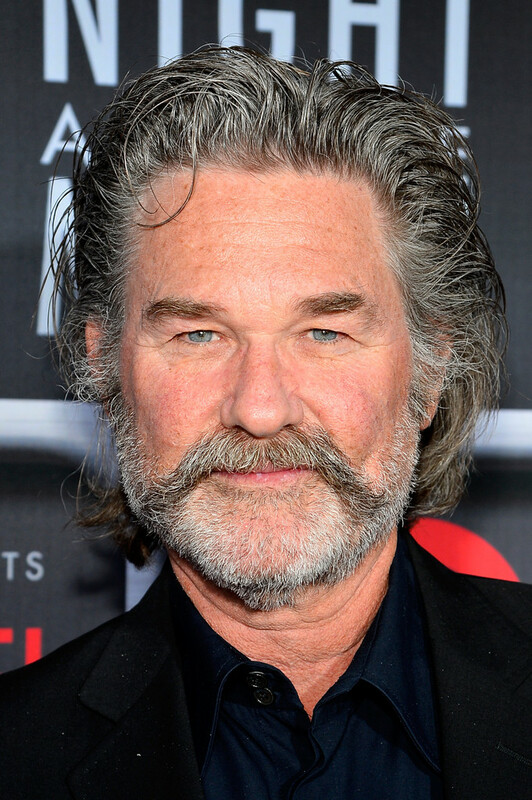 Variety says Kurt Russell is in negotiations to take a big role in FAST & FURIOUS 7. I don’t know what Sylvester Stallone is doing wrong, but how can Vin Diesel woo Stallone’s TANGO & CASH co-star for FAST & FURIOUS when Stallone can’t even get him for THE EXPENDABLES? As much as I love Stallone, you’ve got to chalk this up as a huge win for the FAST/FURIOUS franchise, especially given how relatively little work Russell does these days. And who can blame him for taking it easy? Had I starred in THE THING and BIG TROUBLE IN LITTLE CHINA and TOMBSTONE (which Russell also secretly directed), I’d probably feel like I’d done all I ever needed to do, too. Let’s just hope he has such a good experience making this movie that he decides to start actively seeking acting gigs again. Because he’s the only man alive who’s qualified to be the new Commissioner Gordon to Ben Affleck’s Batman. And as for FAST & FURIOUS 7, I hope it’s awesome, but I’m worried it’ll be too rushed. It may sound silly, but the fourth film really dug deeply into the character dynamics that have just kept building with each new installment. I’m happy to hear that Chris Morgan is still on script duty; he’s a true scholar of the franchise, and that’s not a joke. He really loves these characters and their world, and it shows. And then there was that epic — no, biblical — stinger with Jason Statham at the end of FAST 6 this summer, teasing his appearance in FAST 7, which opens July 11. That’s almost too much spectacular outrageousness for one movie… but I’ll gladly take it. FAST 6 has made more than $786 million worldwide, while MAN OF STEEL still lingers just below $650 million. I’m not saying that’s some kind of proof that Vin Diesel and Paul Walker are better superheroes than Superman, but it’s a clear indicator that these films continue to know exactly what they are, exactly what their audience wants, and exactly how to deliver it. Show ’em how it’s done, Kurt. And then go play Jim Gordon.